A quarter of a century ago (!) Nintendo released Super Metroid for the SNES, and, despite being slightly before my time, it’s clear to see why the game is considered one of the best ever made. Heavily inspired by Aliens, Super Metroid is dripping with atmosphere, as our silent heroine Samus guns her way through planet Zebes, accompanied by moody graphics and an eerie sci-fi soundtrack. The non-linear gameplay is a complete refinement of that of the 1986 original; indeed, with its focus on world exploration and puzzle-solving to acquire upgrades, Super Metroid‘s influence on the Dead Space or Batman: Arkham series is clear. And, in a time when games weren’t the cinematic experiences we’re used to today, Samus’ climactic battle against Mother Brain was instantly iconic. 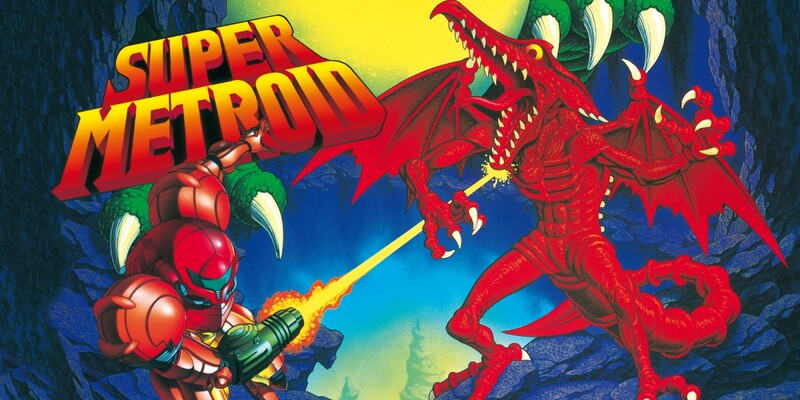 Everyone may know Lara Croft, but Samus Aran is the original videogame heroine, and, 25 years on, Super Metroid remains one of her greatest outings.